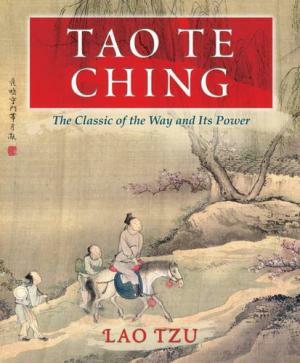 A timeless gem, a present from the Tao…. This extraordinary teaching is as pertinent now as when it was written around 2500 years ago. I have come across quite a few different translations and find this to be the clearest so far…. and I have seen some which are very strange indeed! This is a translation for the public domain so I believe it’s fine to offer it in this way. I found it on a site, to which I am grateful, but as it was decorated by, amongst other things, a picture of a small tank…..
…. I have ‘re-wrapped’ it for your enjoyment. 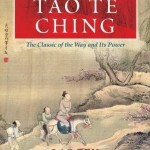 If it appeals to you I found some attractive soft-back copies of this translation which are available from Abe books. No i don’t get commission 🙂 Merry Christmas!